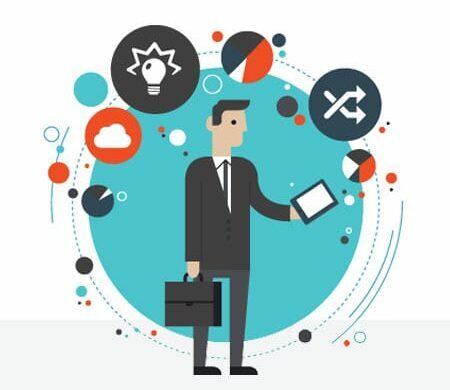 Complex, multi-year litigation begins with trust. 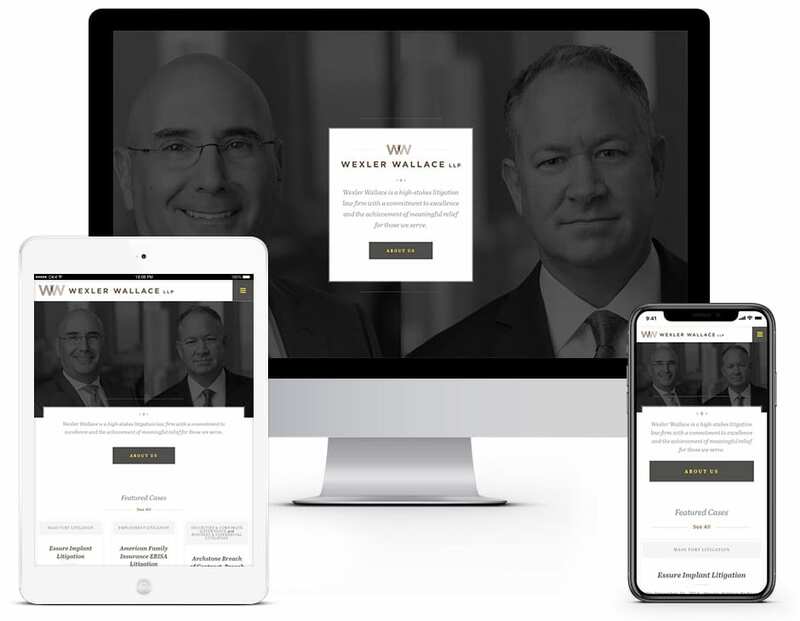 Wexler Wallace’s new websites is the first step in that direction. 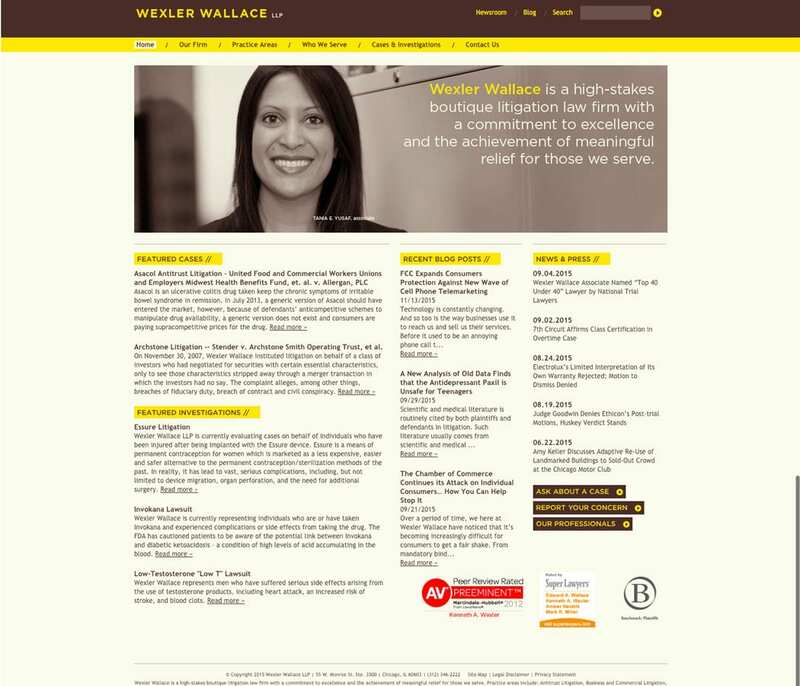 Clients don’t come to Wexler Wallace lightly. 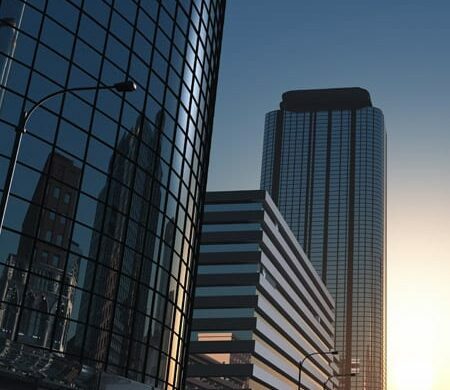 They deal with complicated, multi-jurisdiction cases, where clients have to know that their attorneys are partners for the long haul. 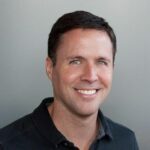 Their website has to show authority, reliability, and expertise. And the site Orbit designed for them did just that. 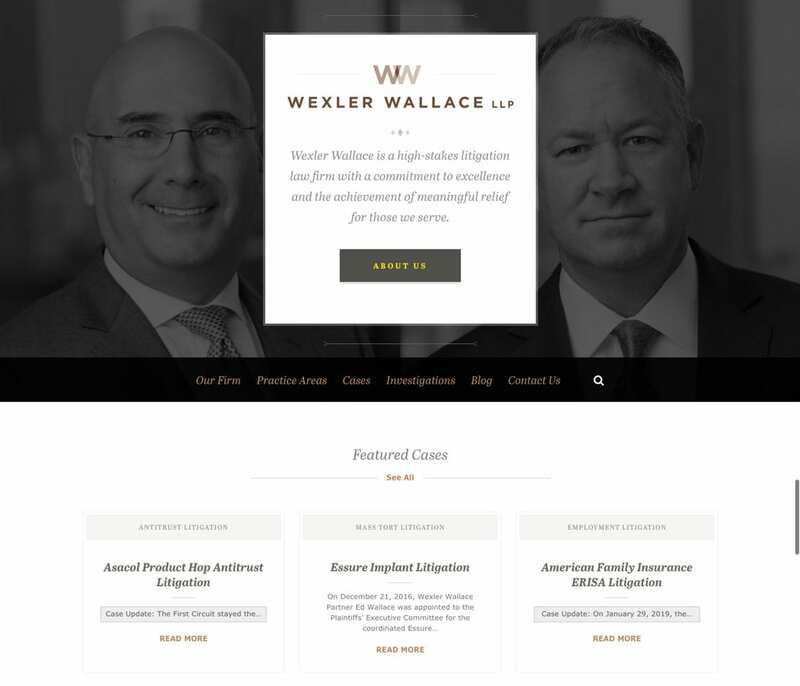 By emphasizing featured resources, news, and blog posts on the first page, visitors to the site instantly knew that Wexler Wallace were experts in many complicated areas of the law. Easy navigation helps visitors find the area of practice they are looking for. 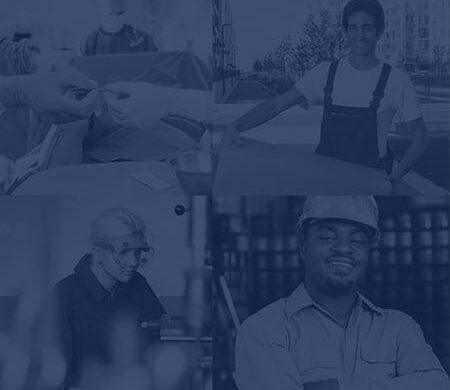 A hero image featuring the partners leads directly to an About Us page, emphasizing a relationship rather than a transaction.